Carbon dioxide produced in the process of beer fermentation improves blood circulation and has quite favourable effects on the human skin speeding wound healing and decreasing inflammation; it also contributes to metabolism improving oxygen supply to cells and organs, as well as balances and improves central and autonomic nervous system. Brewing yeasts, hops and malt help the skin and hair restore, improve hormone balance, which, in its turn, gives anaesthetizing, calming, antipruritic and antipyretic effects as well as helps decrease and avoid skin allergic reactions, symptoms of eczema and dermatitis. Hops are natural oxidants which prevent the skin from ageing and drying, make the skin softer and more elastic as well as help treat rheumatism and gout. Studies have proved that hops also lower the cholesterol levels thus reducing the risk of stroke and infarction. In addition to this, hops are excellent immune system strengtheners; therefore, after regular beer baths you will be able to forget about head cold and other cold symptoms! In terms of its medicinal and positive effects, brewer's grain (also known as a by-product of beer brewing) could play a central role. 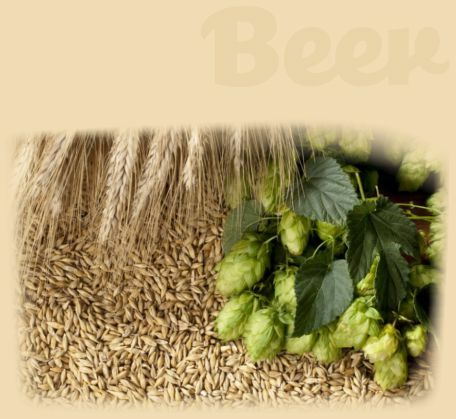 It can be explained by the fact that high-quality hops used in beer brewing contain proteins necessary for the body, which after fermentation are easier to digest and be used for the needs of the body. Brewer's grain is an outstanding source of micro and macro elements saturated with water-soluble vitamins B1, B2, B4, B5 and fat-soluble vitamins A and E alongside many irreplaceable amino acids. 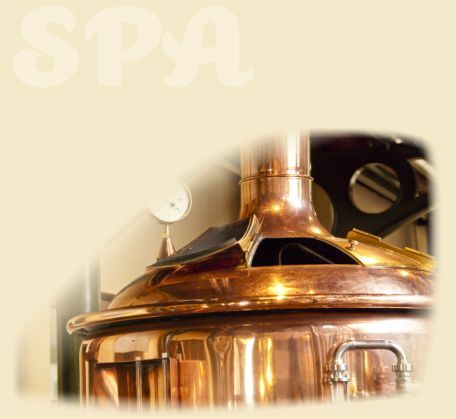 Beer baths also have the pores purification effect since slags and toxins are removed from the skin and the body. Usually such baths are recommended for treatment of cellulitis, psoriasis, different skin inflammations and acne (hormonal pimples on the skin), nervous overloads, stress, and insomnia. They help normalize blood pressure, improve blood circulation and reduce venous outflow.